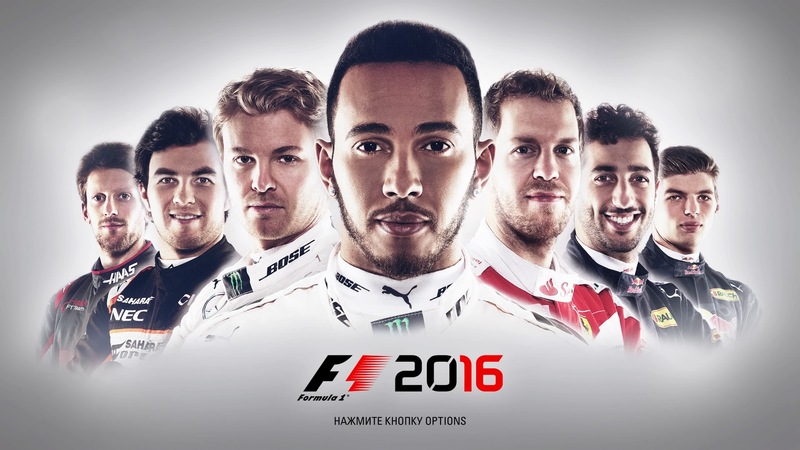 Описание: Создайте собственную легенду в F1™ 2016. Приготовьтесь к погружению в мир самого престижного вида автоспорта. Примите участие в самом напряженном карьерном испытании продолжительностью 10 сезонов. - Fixed a bug that could cause tyre wear to be incorrect following a pit stop. - Added the Master difficulty option to bridge the gap between Expert and Legend. - Changed the tyre rules so sets you qualified on are now counted as one of the mandatory sets. - Updated vehicle appearance for Mercedes, Red Bull, Ferrari, McLaren, Manor, Renault, Force India and Toro Rosso. - Made adjustments to relative performance of teams and drivers based upon 2016 results so far. 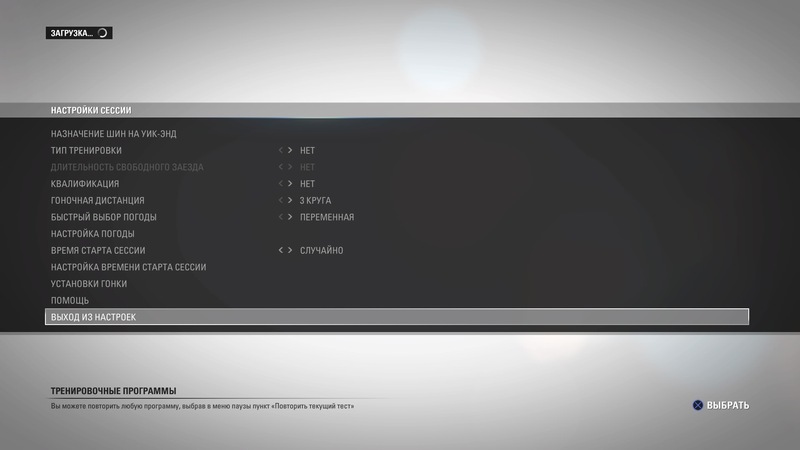 - Added Chinese language support. - Added user-defined camera adjustment functionality for the T-cam and offset T-cam. - Added correct tyre compounds for Abu Dhabi and Brazil races. 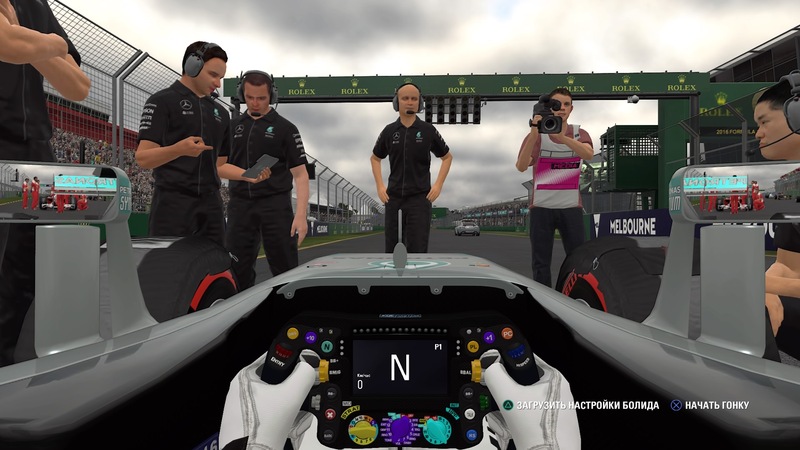 - Improved synchronisation in online races. - Stability improvements for all game modes. 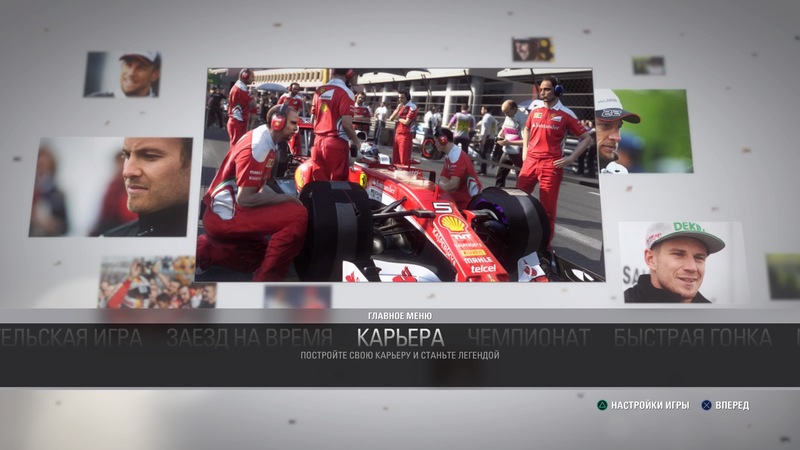 Еще никто не оставлял запись к записи скачать торрент F1 2016 . Будь первым!